Cenote-inspired spa provides contrast at minimalistic, design-led Mexican hotel Archi-new - Free Dwg file Blocks Cad autocad architecture. Archi-new 3D Dwg - Free Dwg file Blocks Cad autocad architecture. 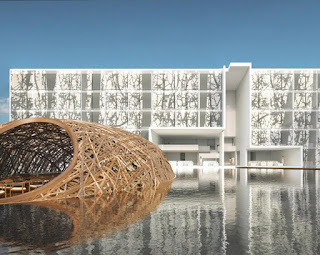 At the upcoming design-led, all-white hotel Mar Adentro in Los Cabos, Mexico, spa consultant Bonnie Baker, co-founder of Satteva Spa & Wellness Concepts, is creating a spa in stark contrast – a dark, cave-like area inspired by local cenote swimming holes that aims to focus on the concept of water and reflect a sense of the internal. A signature hotel for Mexican architect Miguel Ángel Aragonés, Mar Adentro (“The Sea Inside”) is designed to encourage guests to contemplate the immensity of the ocean, with 198 guestrooms with ocean views and a minimalist all-white aesthetic. 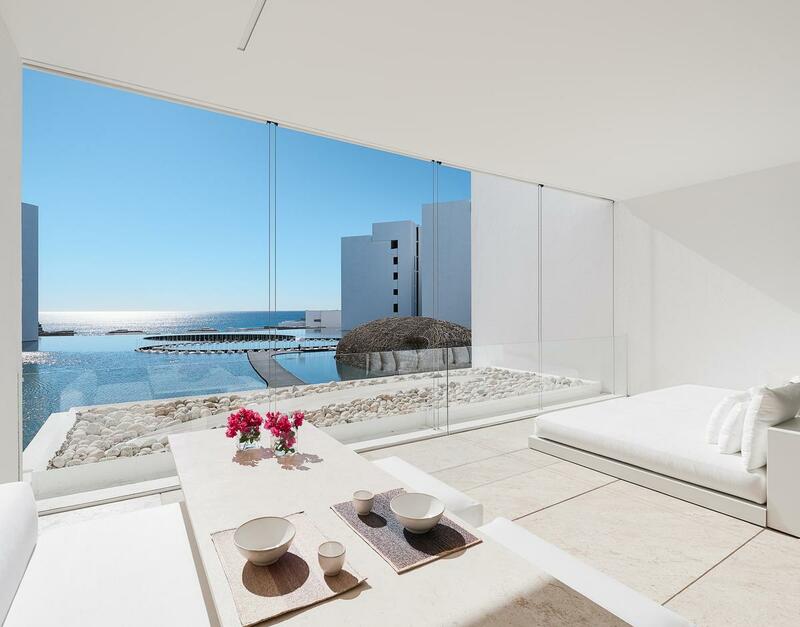 Aragonés envisioned the hotel and residences as chambers suspended over mirrors of seawater. The Mar Abierto Spa is located deep within the property, and a spiral walkway provides the sense of entering into a secluded cavern, with seawater cascading into the core of the spa. Baker’s concept focuses on the idea of the spa as a portal that takes guests deep within and opens them up to existence, life and wellbeing, she said. In contrast to Aragonés’s all-white aesthetic, the Mar Abierto Spa is designed to be dark and cave-like, and reflects the interaction of water both within and surrounding us, with the environment inspired by the colours and textures of the ocean and the rhythm and motion of the waves. Baker created openings in the spa’s ceiling – inspired by local swimming holes, or cenotes – through which water will cascade into the aqua therapy lounge, and also provide direct light and blue sky vistas for spa-goers. 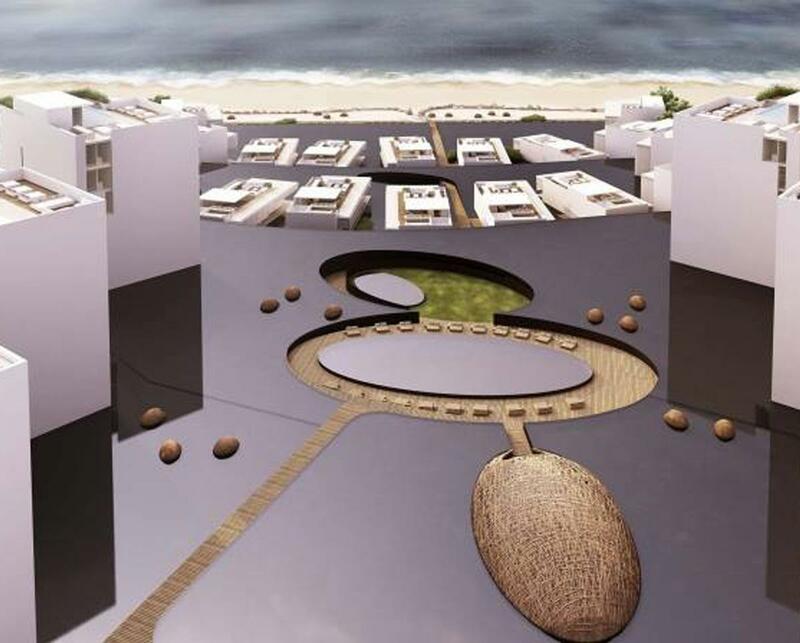 The spa will include a steamroom, sauna, reflexology stone path and men’s and women’s water therapy areas with thermal features, as well as six multi-purpose treatment spaces and three spa couples’ suites with private whirlpools. An organic apothecary and blending bar will allow guests to personalise products using essential oils, base oils and pure waters. The spa menu will be simple and minimalistic, said Baker, with a focus on the rhythm and intensity of the massage. 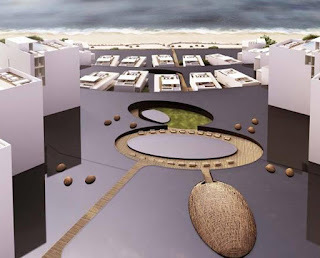 The spa will also include a movement studio for yoga and fitness classes, workshops and lectures. 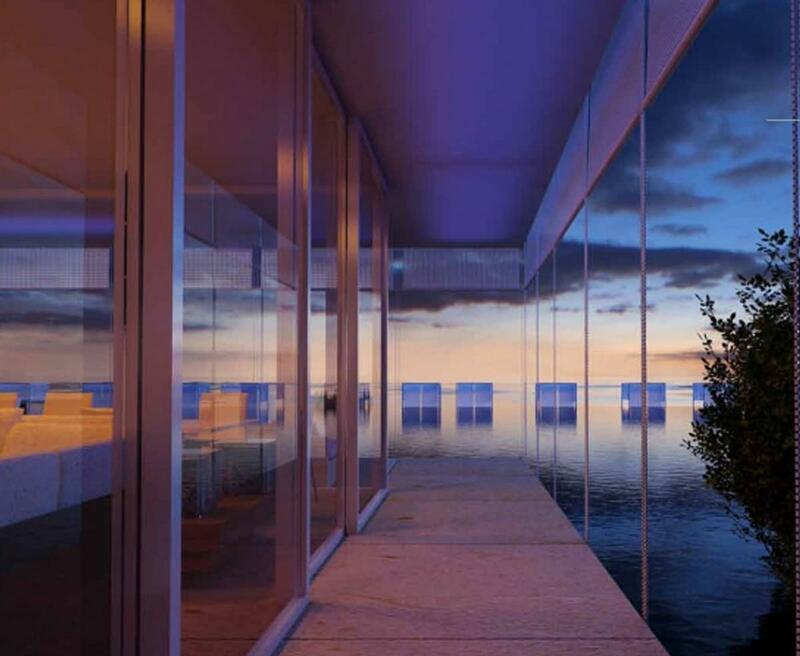 Mar Adentro is set to open in June 2016.